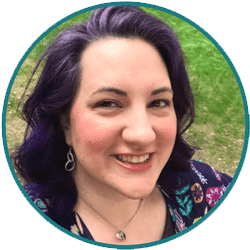 Hi friends, it's Natalie from Doodlecraft! If you want to learn how to make an envelope from materials you already have at home, I'm your girl! This fun tutorial will teach you how to fold an envelope from an empty food box. 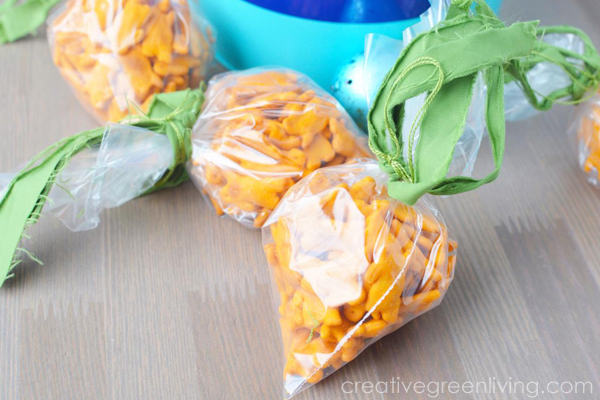 Your kids and tweens will love learning the secret of envelope making from trash! 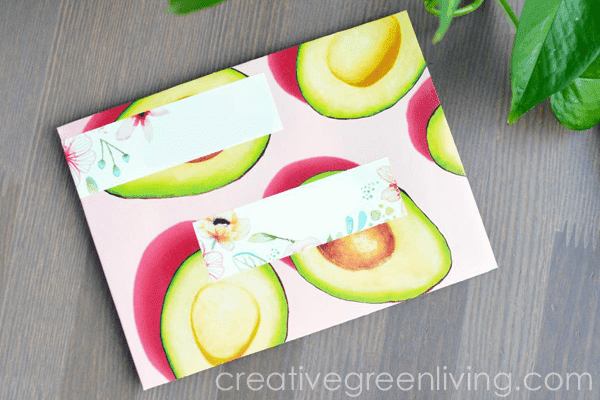 This DIY envelope is perfect for brightening someone's day by sending snail mail...or a fabulous custom Valentine card! OR what about Earth Day? How fitting! I think we should all start sending Earth Day cards made from recycled materials. Who's with me? You can learn how to make an envelope that's just the right size for a card with any paper board (or lightweight cardboard) food box. Cereal boxes, cracker boxes, you name it - the inside of a paper board food box is perfect for decorating and doodling on. 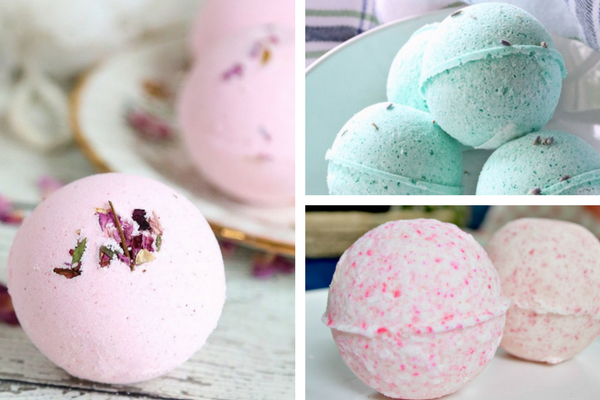 Bath bombs make a wonderful Christmas gift! Luckily, learning how to make bath bombs at home isn't hard! 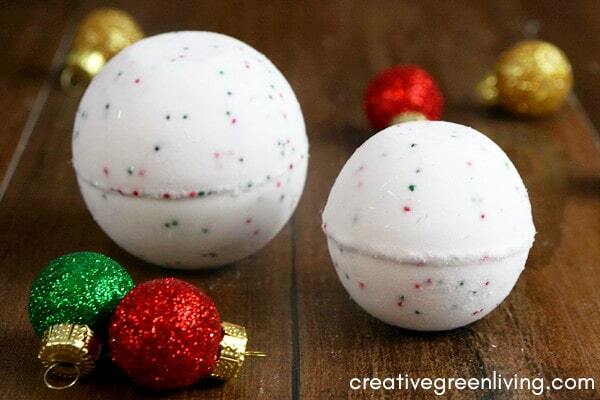 This Christmas bath bomb recipe features some yummy smelling essential oils. 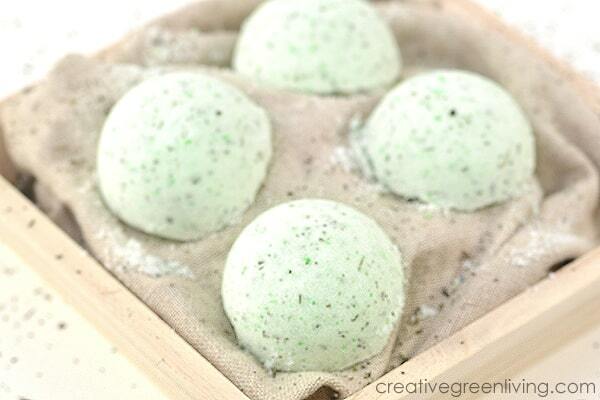 It might just end up becoming your favorite bath bomb recipe yet! 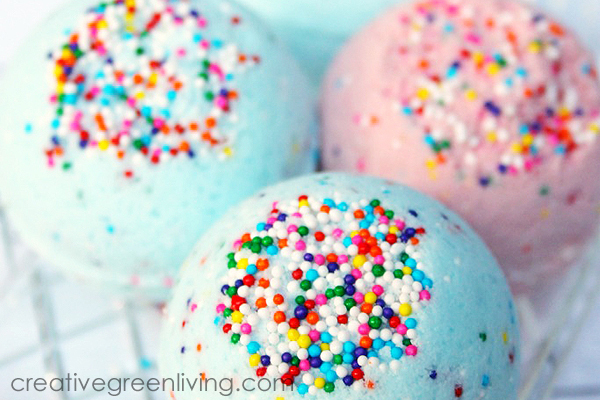 These DIY bath bombs smell like a vanilla cake topped with candy canes! 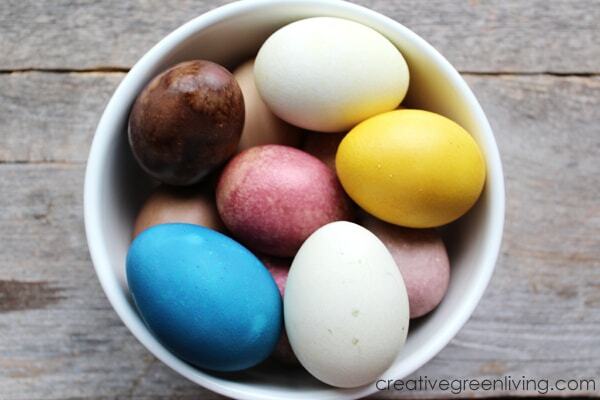 Of course, you can use whichever essential oils you prefer for your homemade bath bombs but I especially love how these smell together! You could even make this a family project. 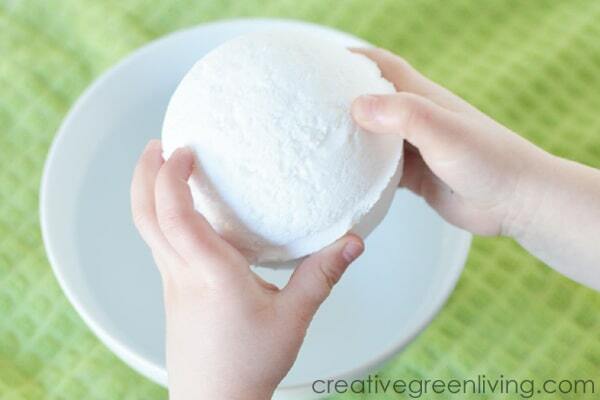 Make some bath bombs with your kids for winter break. 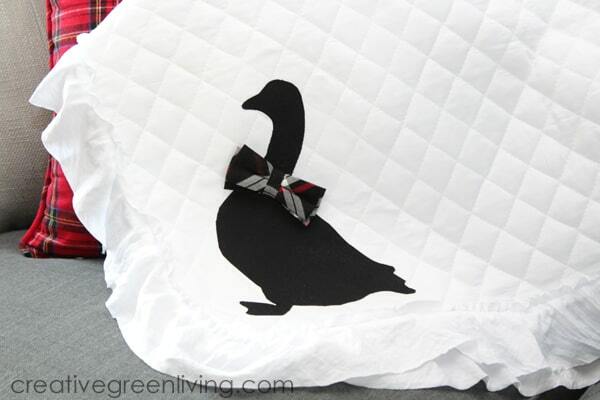 They make lovely gifts and will make you kids look forward to bath time! Tell the Lush bath bomb recipes to move over - this yummy cake mix inspired bath bomb recipe is the bomb! 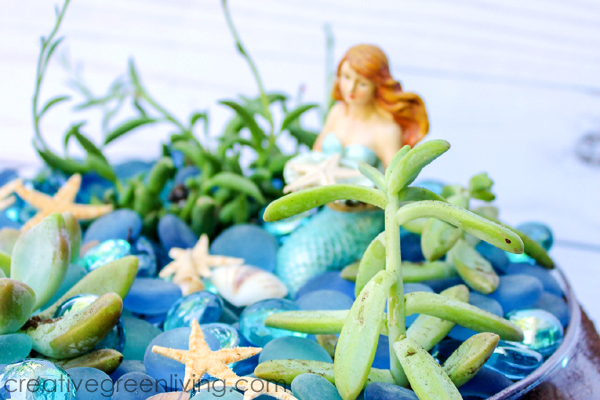 If you have followed the fairy garden trend, you will love this fresh spin with mermaids! This lovely DIY mermaid craft is easy to make. It uses succulents, which thankfully are hard to kill as long as you have a spot with plenty of light. Succulents are perfect for mermaid gardens because you can find succulents with a resemblance to seaweed, coral, anemones and other ocean plants. Don't have a well lit spot for your succulent mermaid garden to go? You can still make this easy mermaid craft by using fake succulents instead. Simply fill the bowl with sand instead of potting soil and use fake succulents in place of live ones. Of course, if you do have a well lit spot suitable for your mermaid garden, stick with fresh plants! Keeping plants indoors can help clean the air inside as well as give you a sense of well-being. 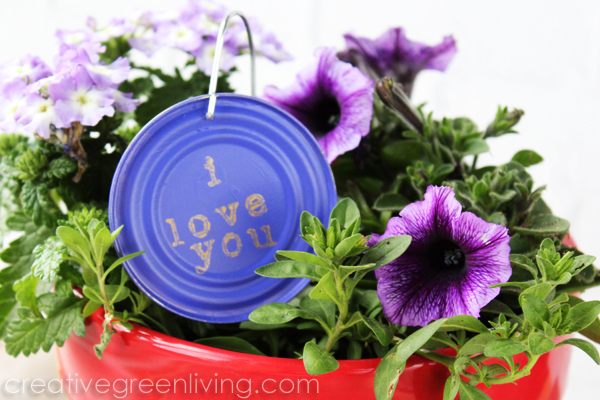 This clever recycled craft idea lets you turn empty tin can lids into adorable plant markers. Use them as garden markers to help you remember what you planted where. 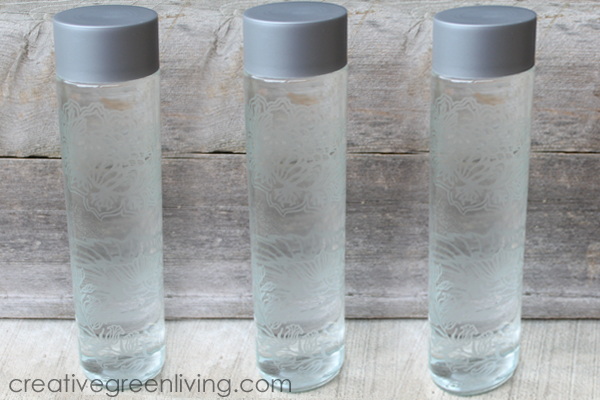 You can also stamp other messages onto the lids to make them into a combination plant marker and gift tag. Tell a teacher "You're the best!" or tell mom "Happy Mother's Day". Giving a plant to someone who has a bit of a brown thumb? Maybe try a cheeky "Water me!" along with a second tag telling them the type of plant it is. Hi everyone, it's Natalie from Doodlecraft, sharing another fun recycled craft with you. I love everything galaxy so of course I am obsessed with the galaxy painting trend. It is so relaxing and therapeutic to paint a galaxy, there is no wrong way to do it. Vincent Van Gogh said "The sight of stars makes me dream". 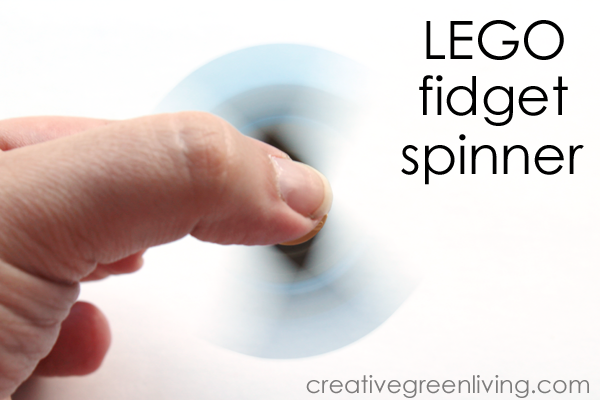 So let's get dreaming with this fun recycled craft inspired by Disney's A Wrinkle in Time!